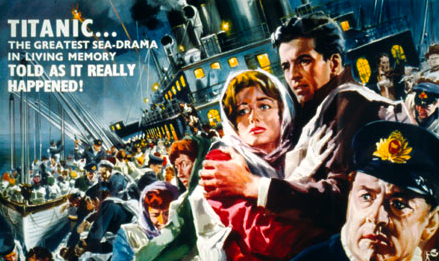 Here’s the full schedule for the Titanic season organised by the British Film Institute. A special preview screening of episode 1 of Julian Fellowes’ eagerly awaited four-part miniseries, plus a Q&A session featuring Fellowes, director Jon Jones, producers Nigel Stafford-Clark and Simon Vaughan, and cast members. The new 3D version of James Cameron’s 1997 blockbuster. A talk by Professor Charles Barr. 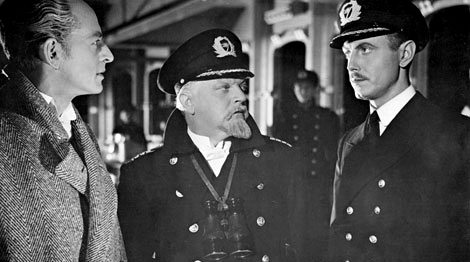 Alfred Hitchcock was originally scheduled to make his Hollywood directorial debut with a Titanic movie in 1939. He called it a “marvellously dramatic subject for a motion picture”, but the film was never made. Professor Barr will show a sequence edited from his other work to illustrate how it might have looked. 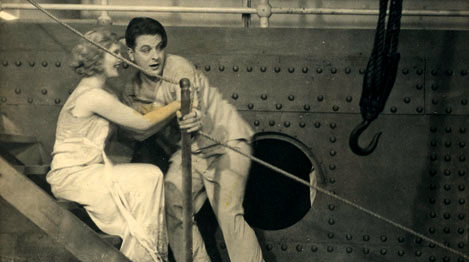 The first talkie to tell the Titanic story – albeit, thanks to pressure from the White Star Line, under a different name – was based on Ernest Raymond’s play, The Berg. More of a docudrama than a conventional narrative, the affecting and beautifully made movie version of Walter Lord’s bestselling book stars Kenneth More as its stern-jawed hero, Second Officer Charles Lightoller. By the time the dramatic silent In Nacht Und Eis was released in August 1912, footage of icebergs and the Titanic were so familiar that the trade papers were already saying “they don’t attract audiences any more”. 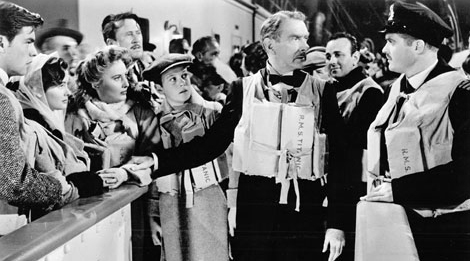 As for the so-called “Nazi Titanic”, it’s a fascinating propaganda piece, commissioned by Josef Goebbels, which calls the disaster “an eternal condemnation of England’s quest for profit”. 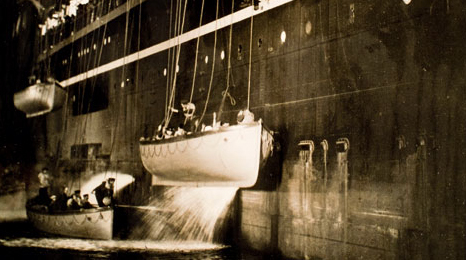 Romance and redemption against the backdrop of appalling maritime disaster. The young Robert Wagner falls for Audrey Dalton, and estranged couple Clifton Webb and Barbara Stanwyck face the prospect of separating forever – and that’s before the iceberg intervenes.